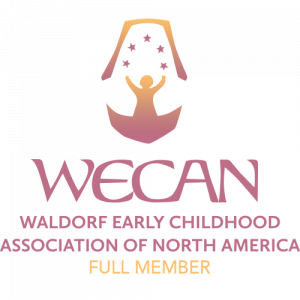 We offer a wide selection of beautiful, hand-made toys, dolls and other Waldorf-related school and art supplies. You may visit the School Store located in the front lobby. Open M-F, 8:30-4 pm as staff/volunteers are available. We also have a downtown location for school store items at Ewetopia Fiber Shop, 102 South Main. 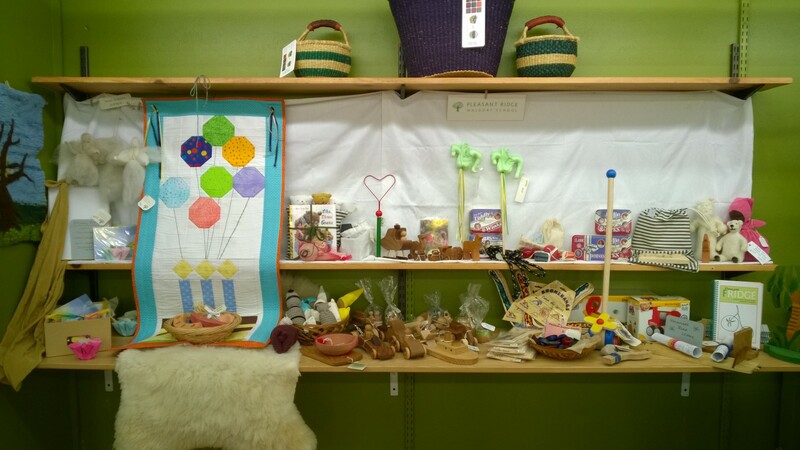 Thanks to parent Kathryn Ashley-Wright for providing space for our store in her shop.